Rugged cover protects from scratches and bruises. 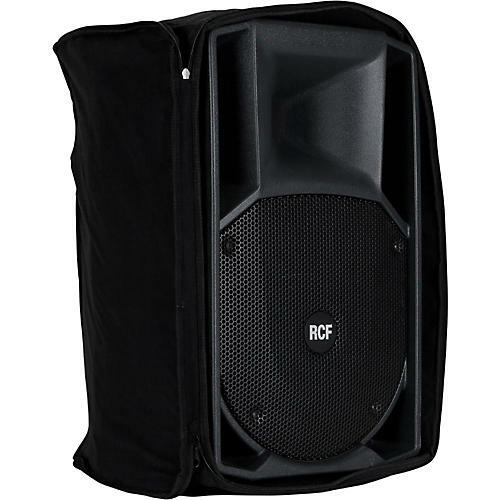 RCF logo cover for ART 715, 715-A and 715-A MK II loudspeakers. This cover is ideal for transport and for covering overnight on multi-day engagements. It features strong nylon construction and water resistance.